Working with my muse Miriam. For this shoot I was inspired by Paris, filmstars with broken hearts and classic glamour. Thank you Miriam for always being so great to shoot with! 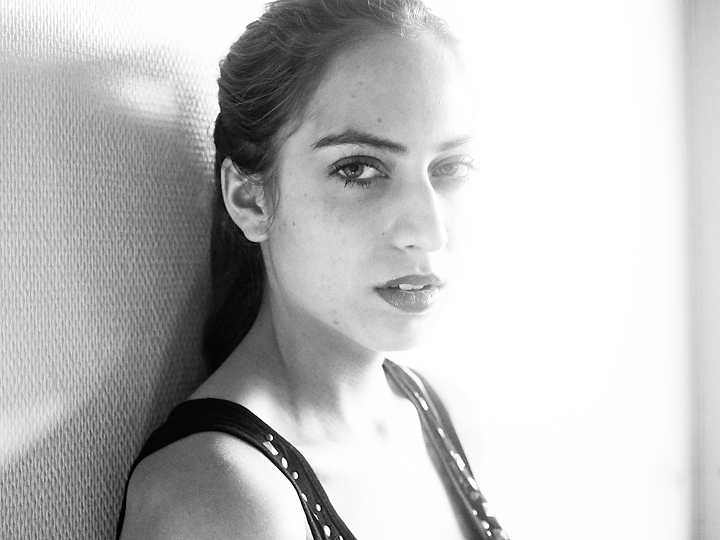 And I love to work with the light in my apartment, it has been such an inspiring place to have photoshoots. Since I'll be moving in a couple of months, I'm going to try to make the most out of this apartment and take as many photos as possible before I leave. Therefore I'm on the lookout for models and other fun people to take photos of! Don't hesitate to get in touch and let me take a photo of you!